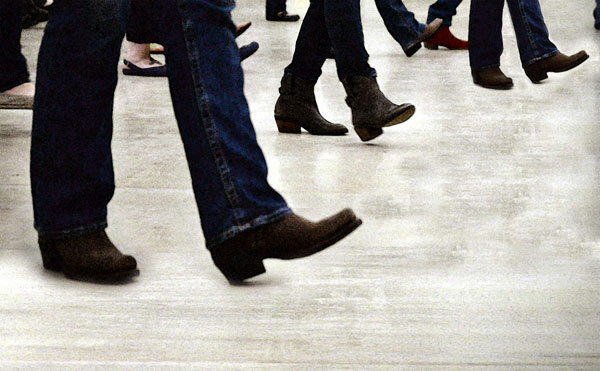 Adults Join us at the Spencer Branch and step your way to fun with this introduction to line dancing! If you've ever wanted to learn how to line dance, this is your chance. We'll show everyone some beginners steps and leave plenty of time to practice to the music! This is for beginners, so we don't expect the program to be too strenuous, but participants are still encouraged to wear comfortable clothing and shoes or boots made for dancin'! Free and no registration required. Call the Spencer Branch at 715-659-3996 for more information.